Introducing Iridium’s new maritime voice and data service – Iridium Pilot – the world’s first global, high-speed network specifically engineered for the marine market. Iridium Pilot offers true IP connectivity with up to three phone lines available for simultaneous use. Equipment is easy to install and surprisingly affordable. 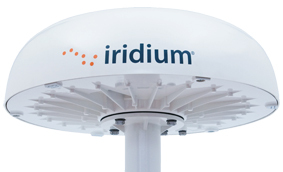 Iridium Pilot delivers more bandwidth at a better price to your customers and their fleets. Best of all, with Iridium Pilot customers receive Iridium’s worldwide pole-to pole coverage, unmatched network quality and world-class technical support. 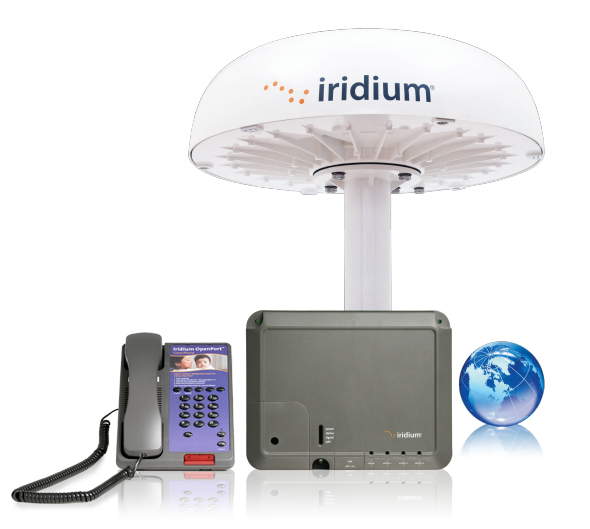 Iridium Pilot utilises true IP technology to provide a flexible and powerful array of data services. A single Ethernet port provides a connection to a standard PC or to a router or hub for multiple PCs. Choose from a range of configurable data rates to meet your specific requirements. Engineered for simultaneous functionality, data and phone ports support high-volume usage. Iridium Pilot's simplified service plans replace expensive and wasteful per-minute pricing with more cost-effective per-megabyte rates.